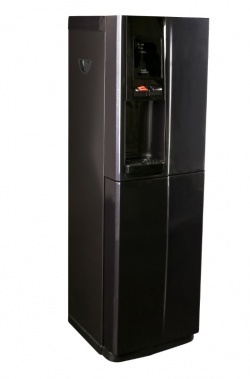 The Borg and Overstrom b2 Freestanding Water Cooler, available in Black, White or Silver will provide 12 L/hr of chilled and ambient filtered water, sufficient for 30 people. 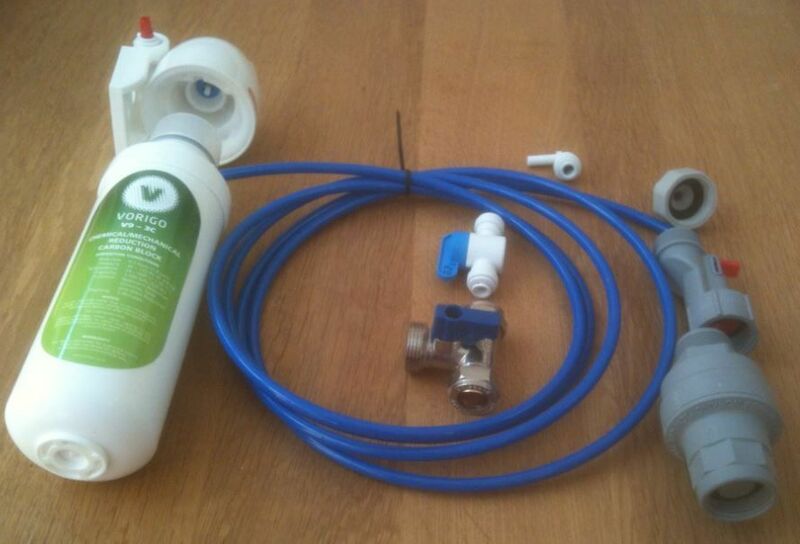 This is a mains-fed water dispenser, plumbed directly into your mains water supply, saving bottle storage space. Stylish design to compliment any environment. Constant supply of freshly filtered water. 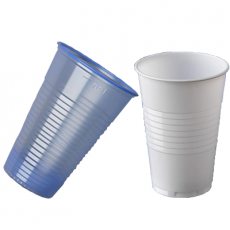 Available with integral 10 litre waste drainage option. Storage base with hinged door – floorstanding models. Hygienic Wipe Clean surfaces, for easy day to day cleaning. 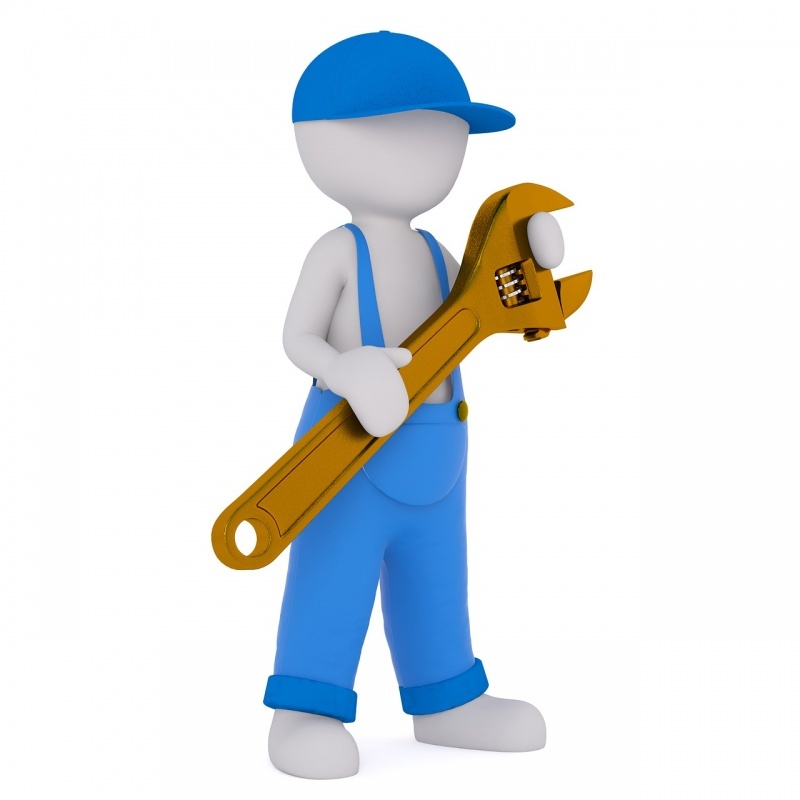 We offer an on-site installation for your new Water Cooler. This will be carried out by a qualified engineer. If you purchase this option above at checkout, we will send you an Installation Survey form requesting information about where the water cooler is to be installed. 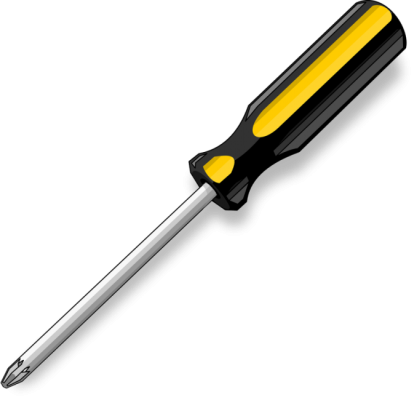 Once that has been completed a date will be arranged for your installation. We can also carry out your routine 6 month sanitise and filter change to your water cooler. 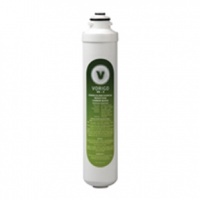 This will ensure the hygiene and water quality of your water cooler, alternatively we can supply a range of filters and a sanitising kit if you are carrying out the service your self.